Carly releases heartwarming lyric video in honour of remembrance day. 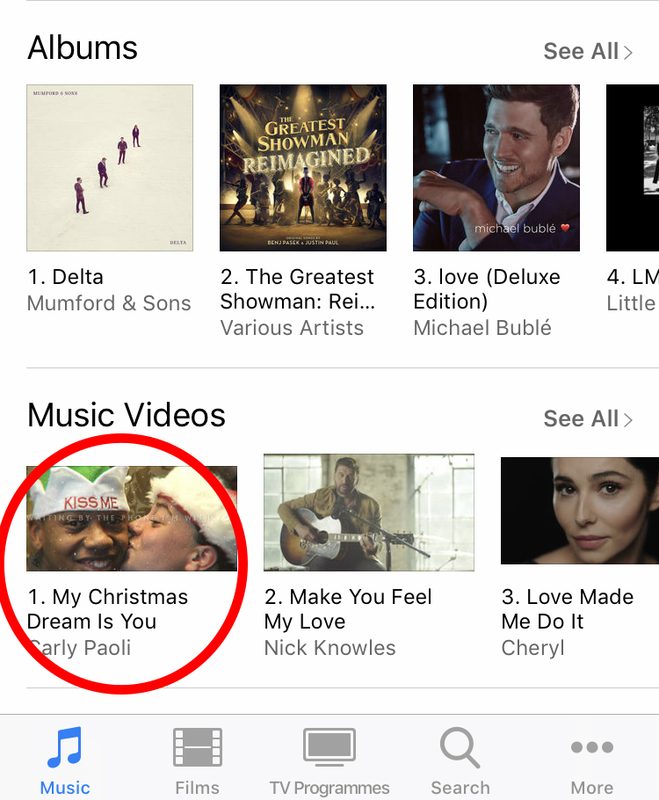 Carly’s new video, a moving tribute to current and ex service men, has shot to number 1 in the iTunes video chart. The video for her moving Christmas song My Christmas Dream of You features a series of striking images captured by photographer Rupert Frere. 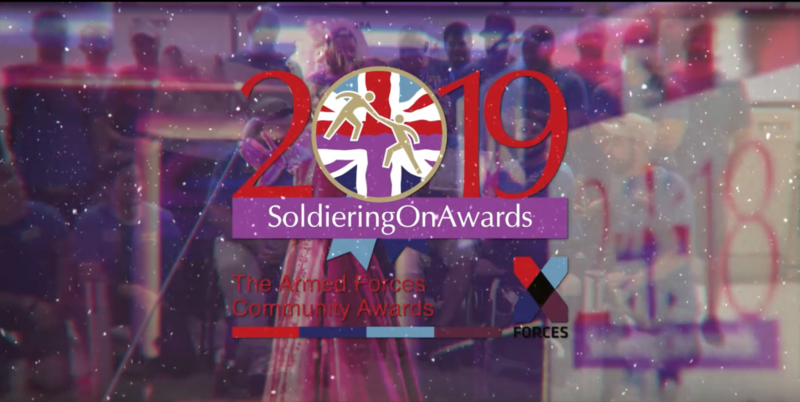 Proceeds from the sale and streaming of the single and the video go to Soldiering On. 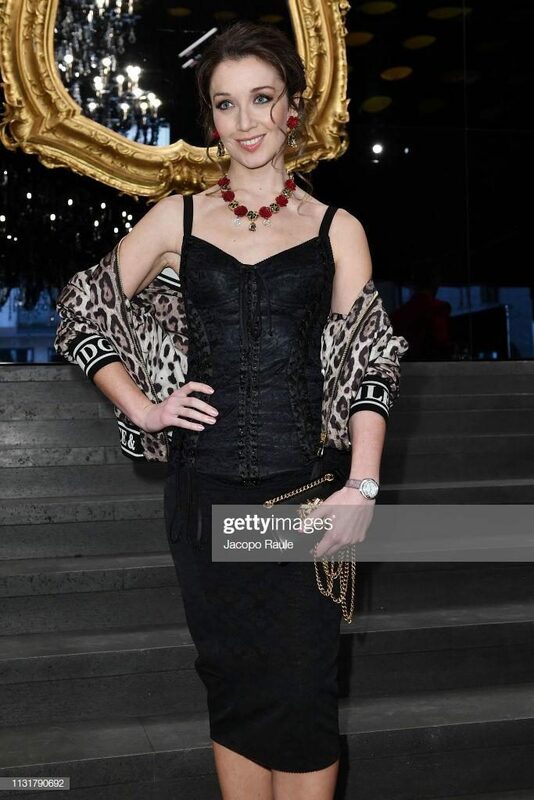 Carly Paoli performs live alongside Alfie Boe, Joanna Lumley and Richard E Grant in aid of the Felix Project at St James Church, Piccadilly, London on Tuesday 27th November. Carly visited her second home – Italy – this week to appear on 2 major TV shows. She was interviewed on influential arts programme “Splendor” on Iris TV. She also returned to the air performing her interpretation of the Napolitano classic ‘ITe Vurria Vasa’ live on Rai Uno. On the 8th of November, Notts County and Nottingham Forest joined forces with the British Army Football Association to host the Greatest Games of Remembrance. The Games of Remembrance, which first took place in 2014, see troops from the British Army Football Association take on the German Bundeswehr (Armed Forces) to commemorate soldiers from both sides who made the ultimate sacrifice during the First World War. This year, Carly joined the event presenting a crowd-pleasing performance of her single ‘Liberty’. 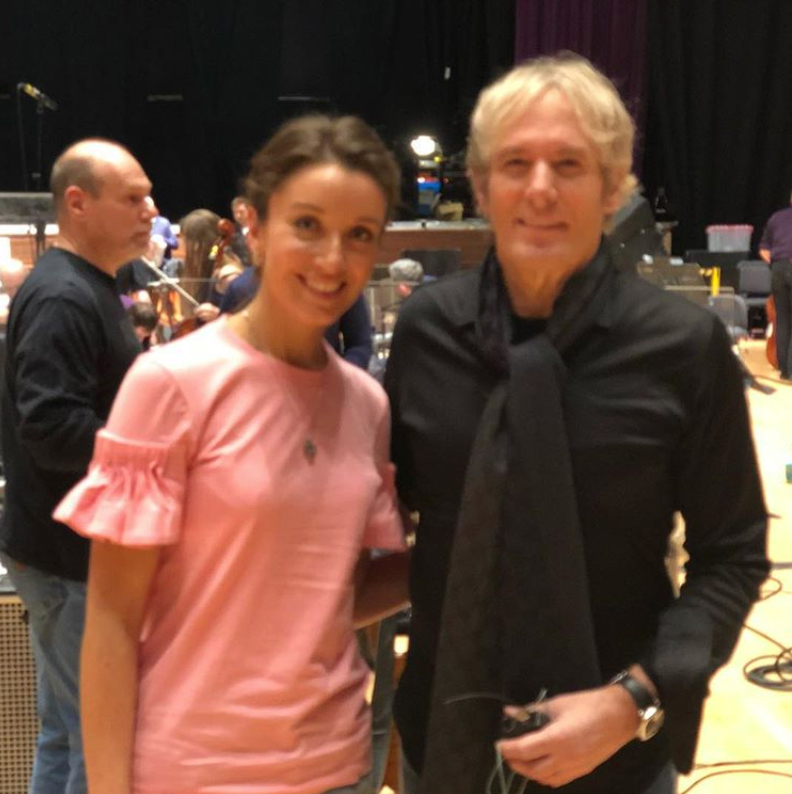 The original recorded track, featuring the Invictus Games Choir, topped the iTunes video chart with proceeds from the sale of the single going to Help for Heroes who support the choir..